Iron is an essential mineral for normal cellular functioning of the central nervous system. Therefore, abnormalities in Iron metabolism may lead to neuronal death and excessive Iron deposition in the brain. In a relation to Multiple Sclerosis, it is still not clear whether iron deposition is a byproduct or a mediator of disease. 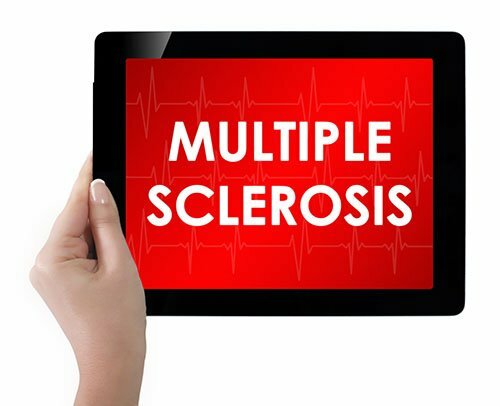 However, researchers have found that different levels of iron in specific parts of the brain indicate onset of Multiple Sclerosis as well as disease severity and progression. 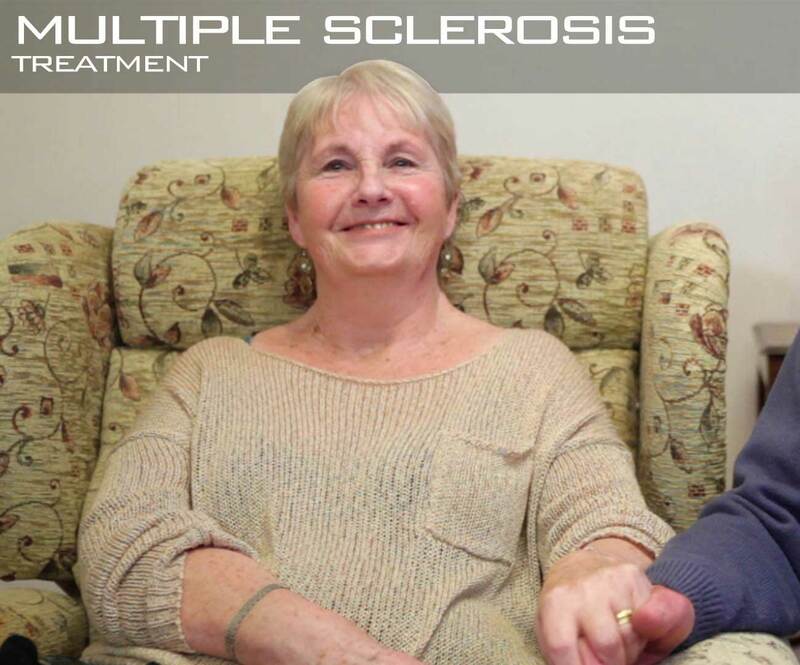 Iron mapping with special type of MRI was done on two groups of people – with and without MS. The results showed that patients suffering from Multiple Sclerosis have higher levels of iron in one part of the brain and different in the other. Namely, MS patients have higher iron levels in the basal ganglia, essential for moving, and low in the thalamus, which is important for communication between brain and spinal cord. Currently, doctors are measuring brain atrophy in order to asses a risk of decline in mental and physical functioning of MS patients. However, measuring the amount of brain tissue that has been shrinked isn’t the most effective procedure, because it takes long time to be seen. 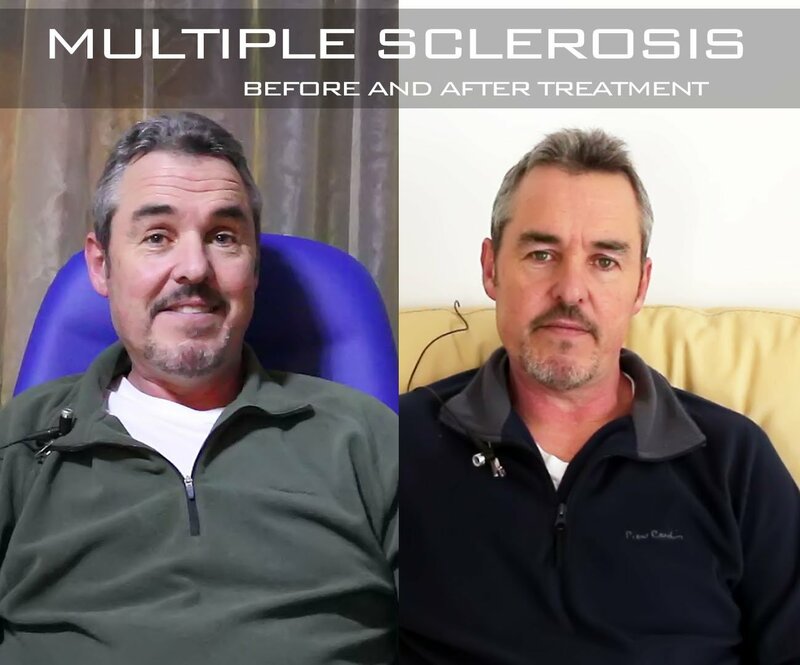 Multiple Sclerosis is a brain disease that attacks central nervous system, and it cannot be cured. It is a sort of autoimmune disease that attacks myelin, a protective layer which surrounds fibers that are connecting nerve cells. Iron is the key ingredient of myelin, and shortage or excess Iron can harm the brain causing loss of coordination, vision, speech and memory problems, tremors, numbness, fatigue etc. Iron is an essential mineral that has a role in transporting oxygen all around the body. The maintenance of proper Iron concentration in the body is vital to optimal functioning. There are two types of Iron that can be found in food — heme Iron and non-heme iron. Animal products, such as meat and fish contain both heme and non-heme iron but plant based food can only provide non-heme Iron. Human organism absorbs both types, but non-heme one, a little bit harder. That’s why vegetarians might be at a greater risk of developing anemia than people who consume meat. When it comes to iron absorption, you should be aware that vitamin C increases it, and because of that, you should be incorporating tomato or pepper salads with your meat based meals, in case that you have low iron level. Also, you should be avoiding drinking tea with or straight after your meal because it contains tannins, which reduces iron absorption. You can also be accumulating too much iron in the body which can be causing you problems, such as nausea, dizziness, upset stomach, or pain in abdominal area. This can happen from over-supplementation or hemochromatosis, a genetic condition of absorbing more iron than usual, even to toxic level. 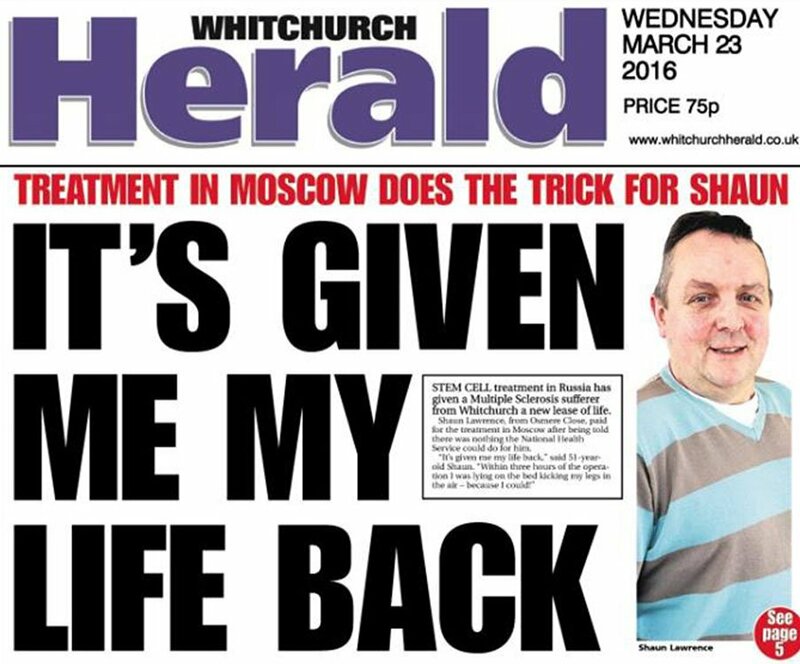 Shaun Lawrence battled multiple sclerosis for many years before deciding to come to Swiss Medica clinic. Limp on his right leg, urinary and bowel problems were some of the main issues he suffered from. 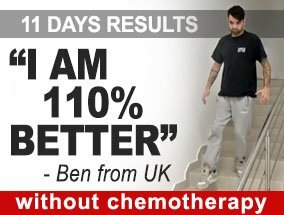 After having a stem cell treatment his life changed completely. He is very satisfied with the experience, as well as the overall results of the treatment. For me, since I got back after my 2 weeks of having my treatment, within 2 days of being home speaking to friends and family around the world, they all noticed the difference in my speaking, cognitively and I was able to listen and integrate with conversations with my family at home. A wonderful experience, a wonderful care are these very caring people, yes. Everything is done naturally and pleasantly here. Actually I do not feel sick, it is the most important thing – during these 12 days I haven’t felt sick. I didn’t have the impression that I was treated like a patient. I was treated like a normal person, it is true I take medicines, receive infusions and still have some pain, but I never felt like I was in the hospital. Linda Cole struggled with multiple sclerosis for over 30 years. 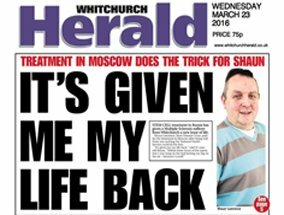 She decided to give stem cell treatment a try, even though she didn’t expect much from it. She was pleasantly surprised, as her symptoms improved and reversed drastically. 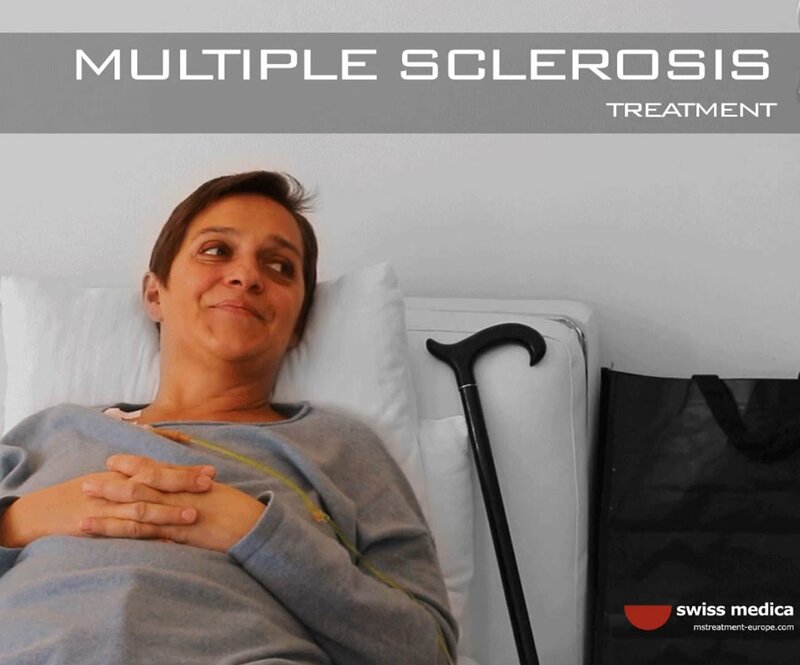 Her ability to move, walk and think much better than before assured her she made the right decision by coming to Swiss Medica. At our clinic we use patient’s own stem cells to treat the disease.We make it possible for a body to heal itself with only its natural cells, already inside of it. After this, patient’s symptoms become less prominent or can disappear completely.